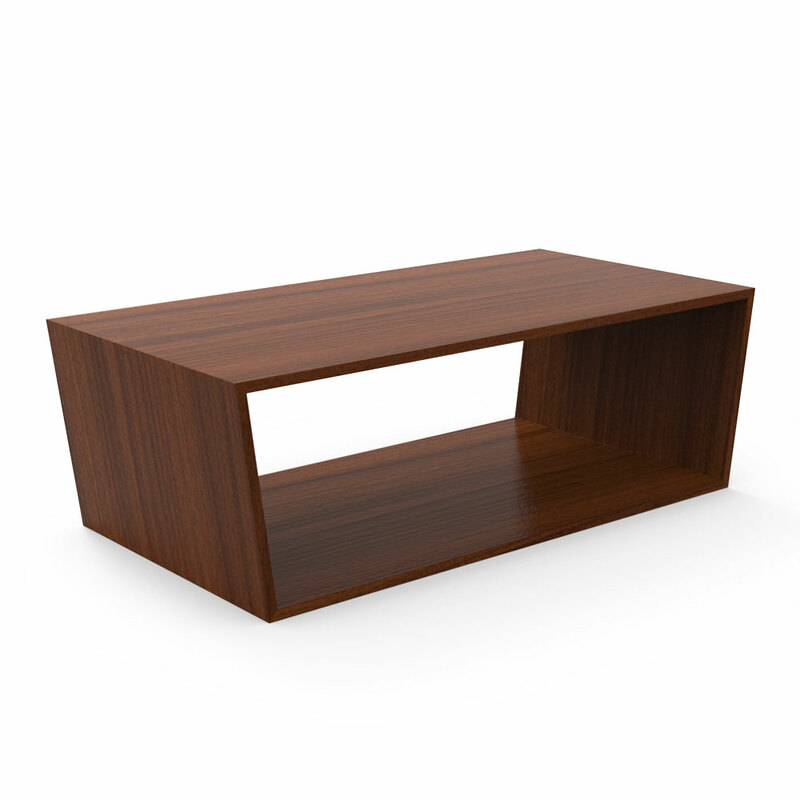 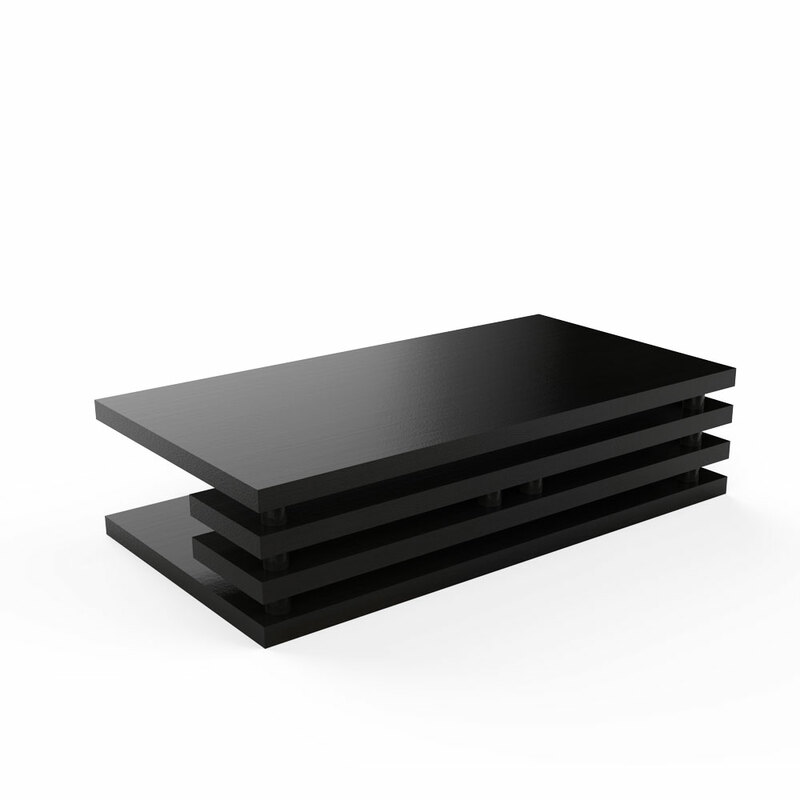 Lucy wooden center table is an ultra modern addition to making your living room an emblem of your modern taste. 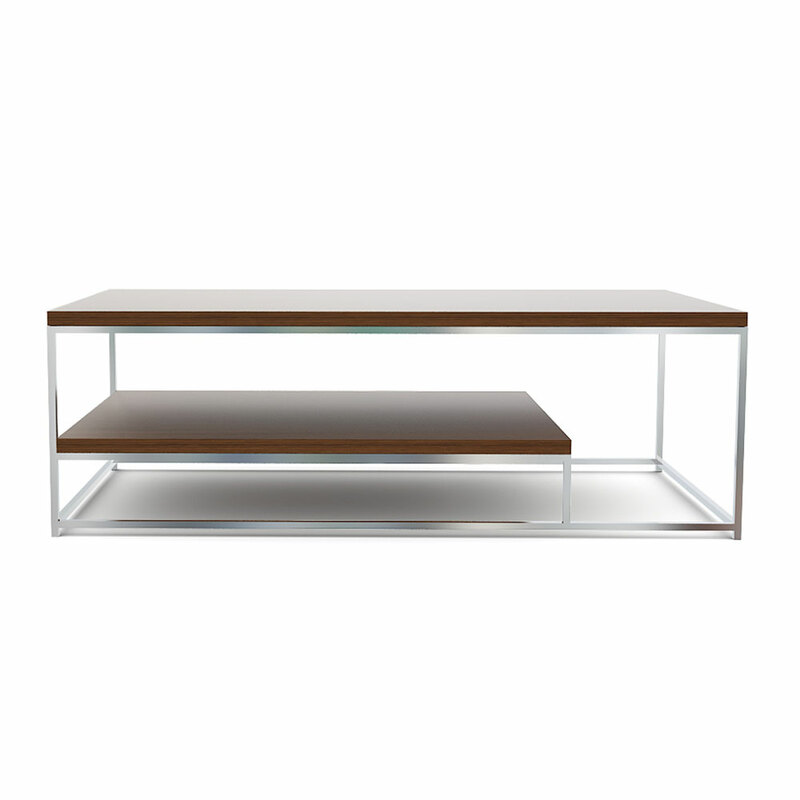 Been vogue and accessorize this modern center table with your favorite coffee table on the table top or even beneath it, since this one comes with a special two-layered design. 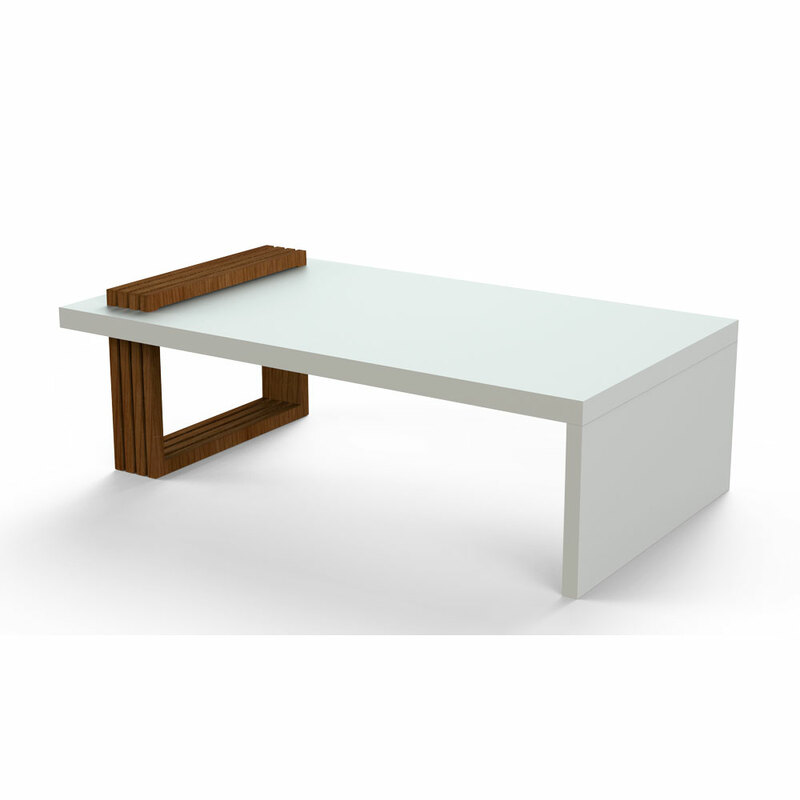 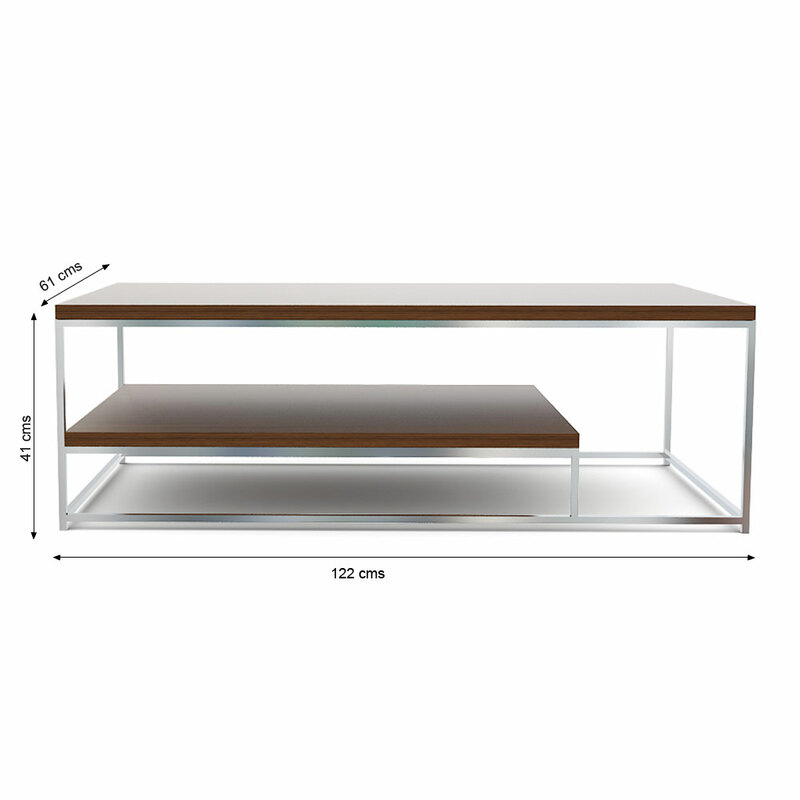 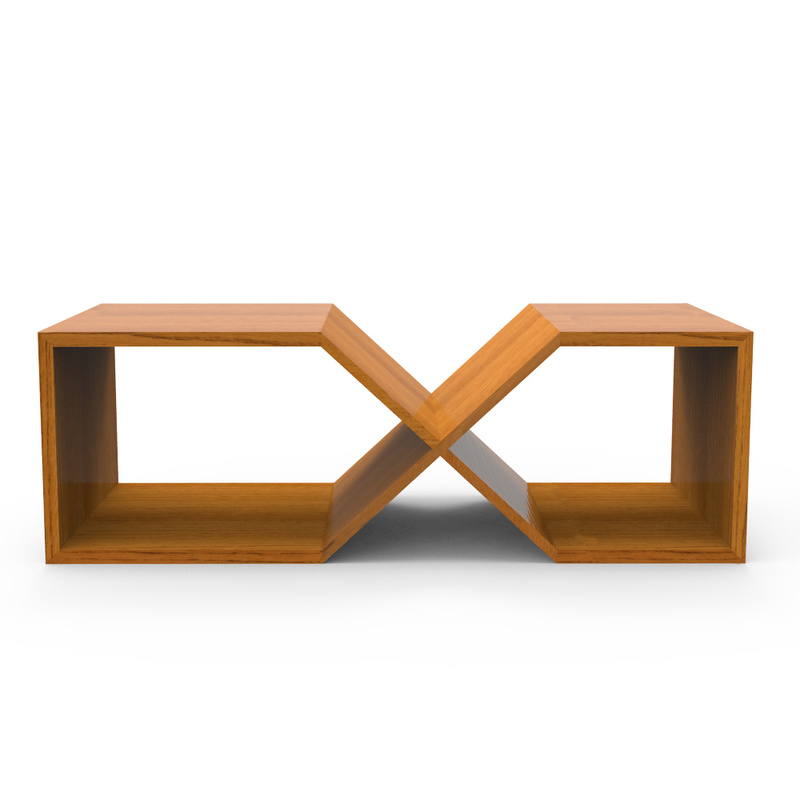 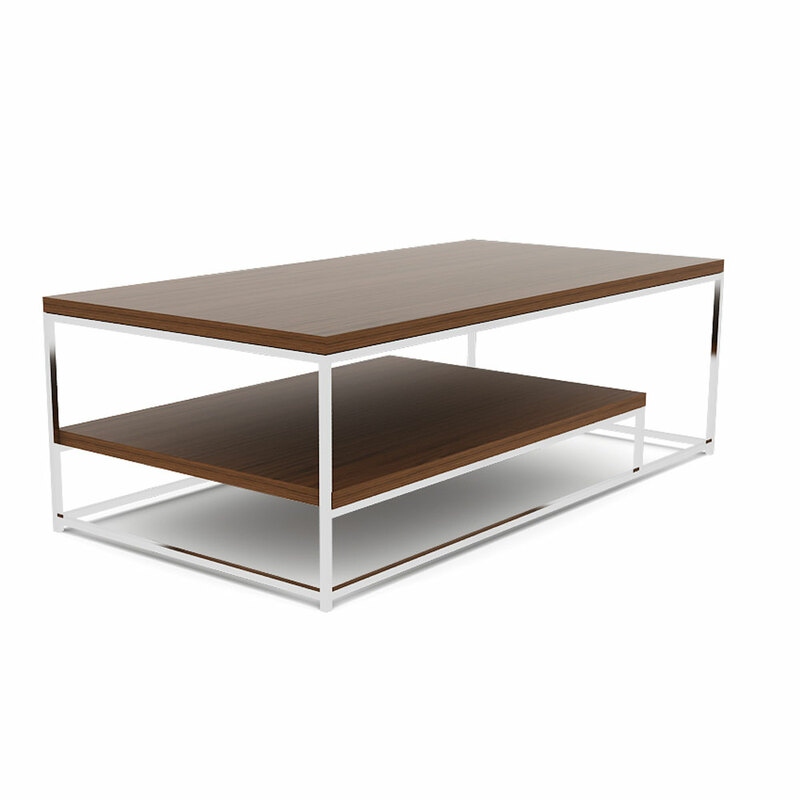 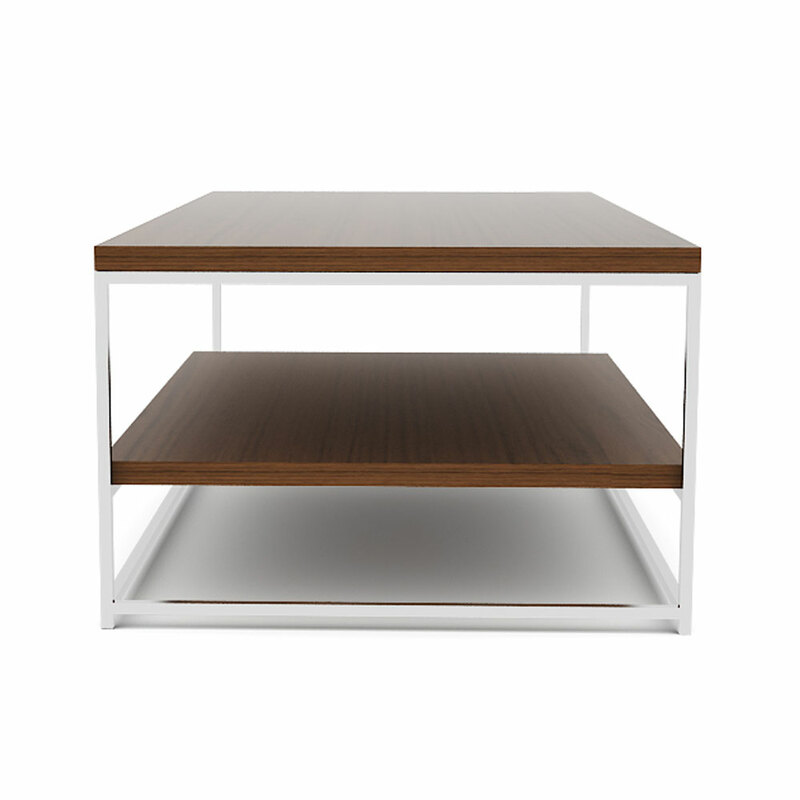 1.Featuring Natural finish with steel legs, this unique design provides a table and shelf in one.